The Hope Spacecraft will provide insights into the Martian atmosphere. Credit: Mohammed Bin Rashid Space Centre. The spacecraft will be launched on-board the H-IIA rocket. Credit: Mohammed bin Rashid Space Centre. The Hope spacecraft is scheduled to be launched in 2020. Credit: Mohammed bin Rashid Space Centre. The Hope Spacecraft is being developed by Mohammed Bin Rashid Space Centre (MBRSC) to explore the Mars planet. Claimed to be the first Martian true weather satellite, the spacecraft will be launched from Tanegashima Space Centre, Japan, in July 2020. The satellite is scheduled to reach the target in 2021, coinciding with the 50th anniversary of the founding of the UAE. The first model of the Hope spacecraft was displayed at the Dubai Airshow in November 2017. The final design was presented at the World Government Summit in Dubai in February 2018. 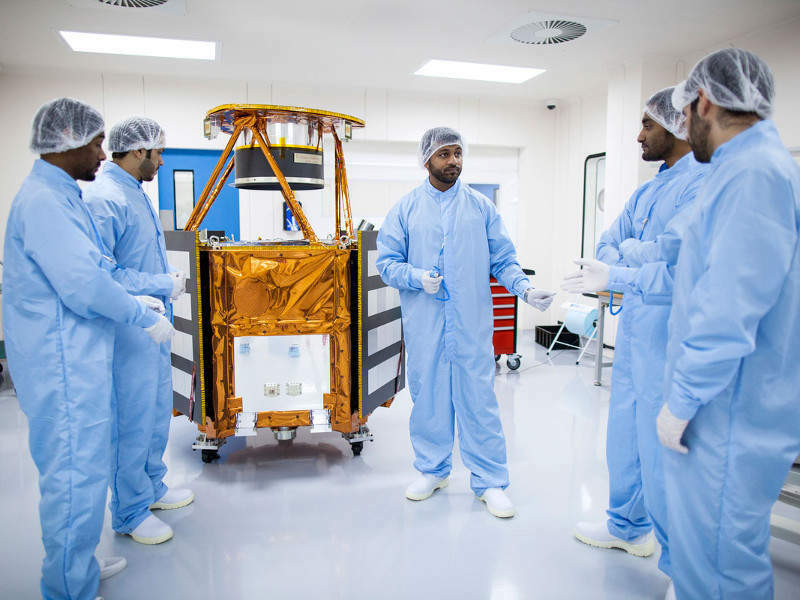 The Hope Spacecraft development is being funded by the UAE Space Agency. 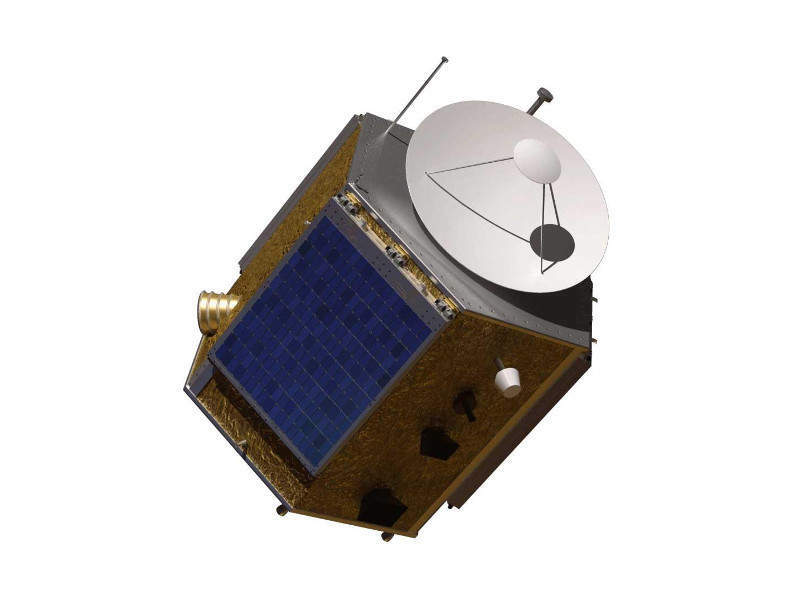 The spacecraft programme was initially unveiled in July 2014. An agreement was signed between the UAE Space Agency and MBRSC in October 2014, marking the official commencement of the mission. The spacecraft will have a width of 2.37m and height of 2.90m without solar panels. It will weigh 1,500kg, including fuel, and will be capable of storing up to 20GB of data. It will be fitted with three 600W extendable solar panels, which will charge the on-board batteries. The solar panels will be folded during the launch and will unfold when the spacecraft reaches its orbit. The structure of the spacecraft will be made of aluminium frame and lightweight aluminium honeycomb panels, which will be covered by a strong composite face-sheet. The spacecraft will be equipped with a high-gain antenna with a 1.5m-wide dish and low-gain antennas, which enable communications between the spacecraft and mission control centre on the earth. The position of the spacecraft can be determined with a star track sensor by studying constellations in relation to the Sun. "It will weigh 1,500kg, including fuel, and will be capable of storing up to 20GB of data." The Hope spacecraft will have between four and six Delta V thrusters and up to 12 small reaction control system (RCS) thrusters. The thrusters will be used to control the speed and manoeuvring of the spacecraft. It will also be fitted with a set of internal reaction wheels, which will help the spacecraft to rotate around an axis. The spacecraft will include three instruments for exploring the red planet. An imager and a digital camera will be fitted to the spacecraft to capture high-resolution colour images. 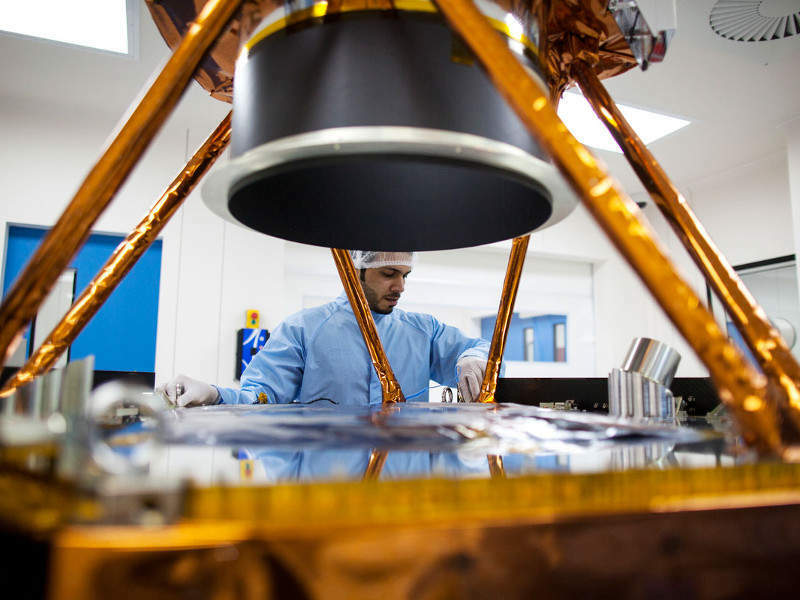 An infra-red spectrometer on-board the spacecraft will provide information on temperature patterns, ice, water vapour and dust in the atmosphere. It will also be equipped with an ultraviolet spectrometer to examine the upper atmosphere and traces of oxygen and hydrogen in space. The main objective of the Hope spacecraft is to provide a global picture of the atmosphere on Mars. 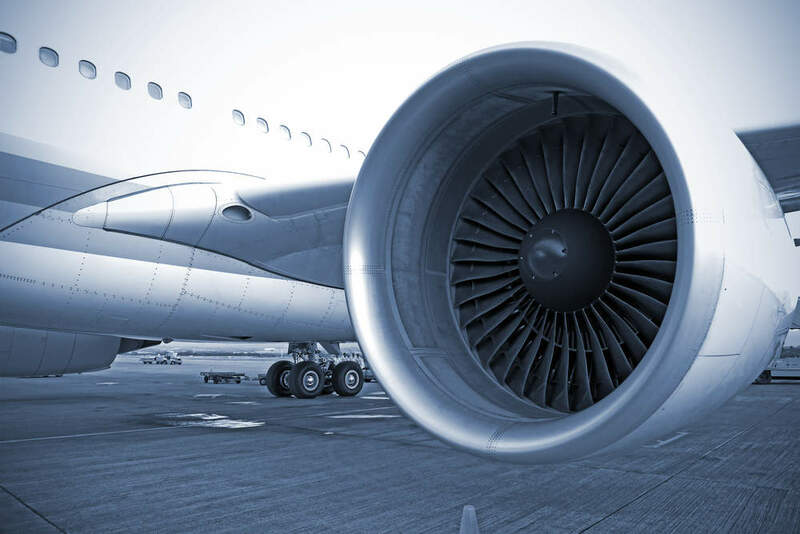 It will also investigate the connection between the lower and upper levels of the atmosphere. The spacecraft will also explore the connections between the current weather and the ancient climate conditions of the planet. It will track the Martian atmospheric escape by studying the behaviour and escape of hydrogen and oxygen. The spacecraft will initially study the climatic changes every day and seasonally. It will then send more than 1000GB of data to Science Data Center in the UAE through different ground stations across the world. The spacecraft will be launched on-board Mitsubishi Heavy Industries’ H-IIA two-stage rocket. The first stage of the rocket will be powered by LE-7A engine, while the second stage will be powered by a LE-5B engine. The 53m-long vehicle will have a lift-off mass of 289t and use liquid hydrogen and liquid oxygen propellants.